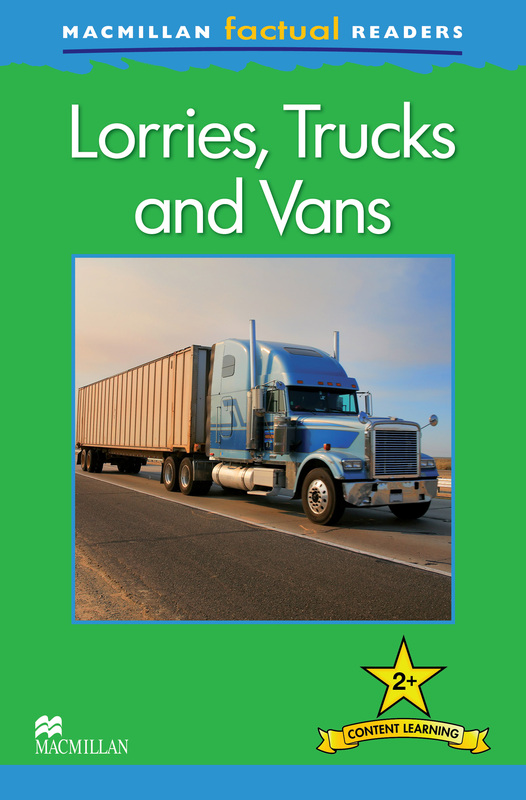 Lorries, Trucks and Vans is a beautifully designed, full colour Factual Reader with striking images. This six-level series of factual readers help learners build confidence and fluency in their reading ability as well as enhancing their knowledge of other subjects. Free downloadable teaching notes, audio and exercises are available online.